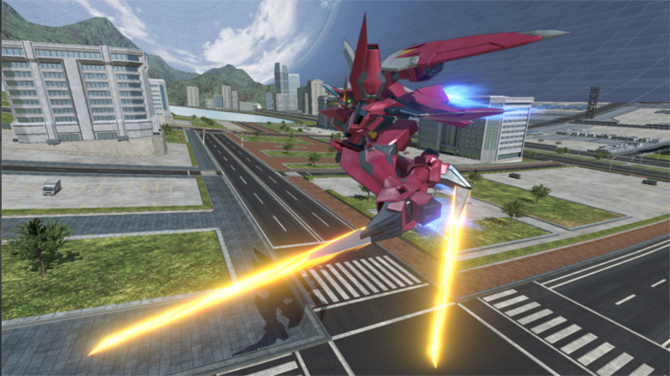 Bandai Namco showcases upcoming free updates to Gundam Versus for PS4 in a new trailer. 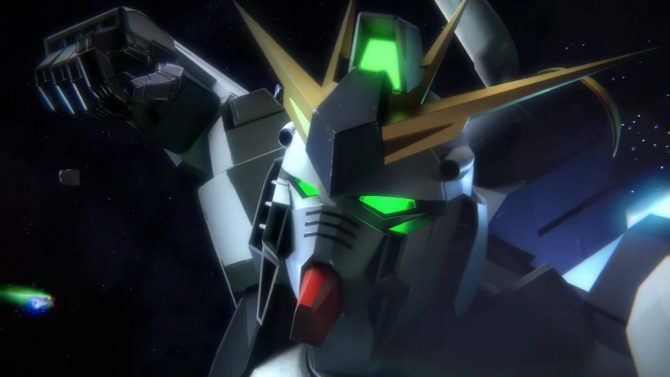 Today Bandai Namco released a new trailer of its new game Gundam Versus. The trailer showcases the free updates coming to the Japanese version, that is already available exclusively for PS4. Presumably they’ll also be included in the western release, even if we don’t have precise information on that for the moment. 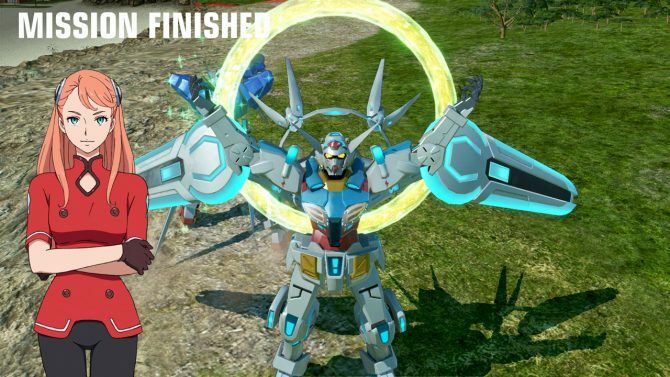 We get to see ranked battles and the boss survival mode, that lets players fight against giant mobile armors on their own or with other players An addition to the trail battle mode also lets the player fight against paid DLC mobile suits even if they did not purchase them. I guess that’s a good way to tempt players into buying the DLC. 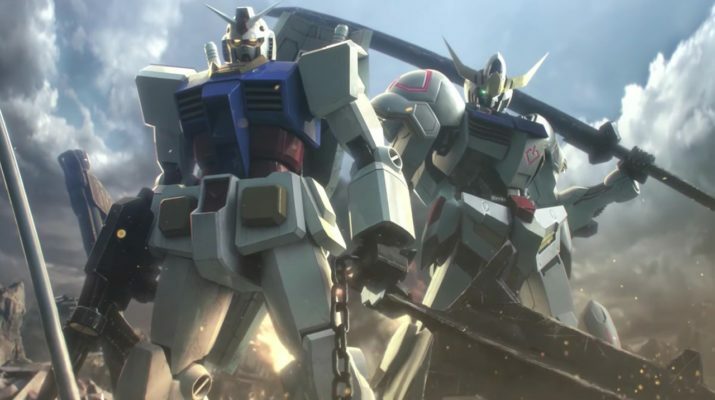 You can check out the trailer below, and if you want to see more, you can enjoy a massive video showing the whole lineup of mobile suits included in the game, the first English gameplay trailer, a cinematic trailer, and a newer one showing the gameplay modes. At Anime Expo last week we got a release date for the west, and we?ll finally be able to play Gundam Versus in English on September 29th, 2017 exclusively for PS4. The game has proven quite successful at its debut in Japan, topping this week’s Media Create charts.